Joao Cancelo is thrilled Cristiano Ronaldo is back in the Portugal setup, saying the superstar had nothing to prove. 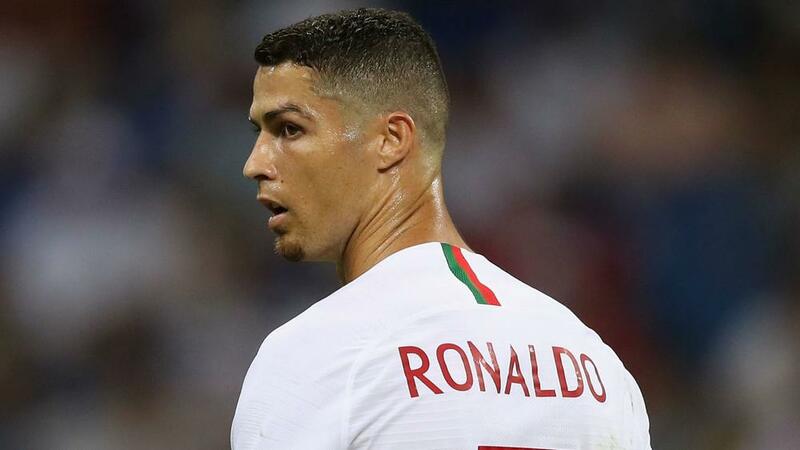 Ronaldo, 34, last played for his nation at the 2018 World Cup, but is part of the squad for Euro 2020 qualifiers against Ukraine and Serbia. His Juventus and international team-mate Cancelo is glad to see Ronaldo return to the Portugal fold. "Cristiano adds quality to any team he plays with," he told a news conference. "We have the pleasure of playing alongside him here with the national team, and for me with Juventus. He's one more player to help us and of course he's very important. "Cristiano doesn't have to prove anything to anyone. "In the national team or at any club where he's played he's made history and obviously he will add the same kind of quality he's added wherever he has played." Portugal host Ukraine in Lisbon on Friday before welcoming Serbia to the Estadio da Luz three days later.